A recent report states that The Netherlands is making progress with its preparations for cyber-crime and cyber-warfare. Are other European countries taking similar steps? 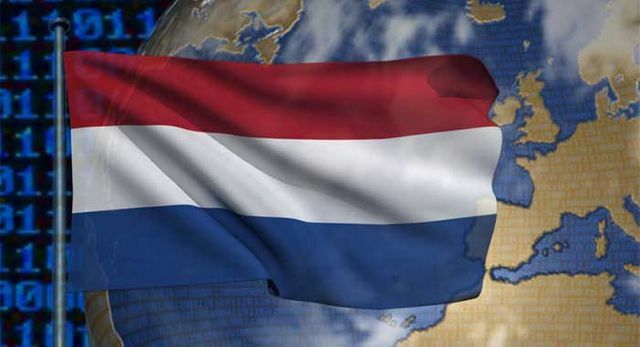 The Netherlands has made great strides in implementing its cyber-security strategy, says latest CRI report, but still needs to address issues with funding and decision-making. “No country is cyber-ready” An assessment of The Netherlands' preparations for cyber-crime and cyber-warfare has found the country is prepared on several fronts but there is still room for improvement.